Catch Tarpon! For A Fight of a Lifetime.."Bow toThe King"! or lose him. Catch All The Trout You Want! 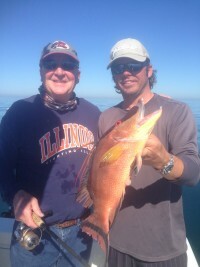 We don’t really call it Fishin’…We call it Catchin’, because that’s what we do! 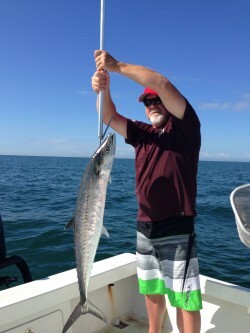 If a ‘sure-thing’ Flats Fishing Charter in the Tampa/St.Pete Beach area is what you’re looking for, then you just found it. 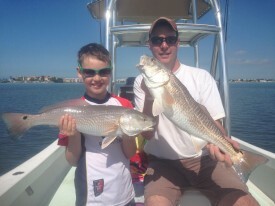 Call (727) 638-0975 and book your St. Pete Beach Fishing Trip today!